Jigsaw NI has swimming groups in two leisure centres, one in Andersonstown LC on Tuesday's and the other in Avoniel LC on Friday's. Groups attending are of both genders. The benefits derived from using the pool include exercising the whole body with support from the water. Qualified staff are always present to encourage and support our members and if appropriate, to encourage them to learn to swim. This all takes place in a relaxed, non-threatening environment. 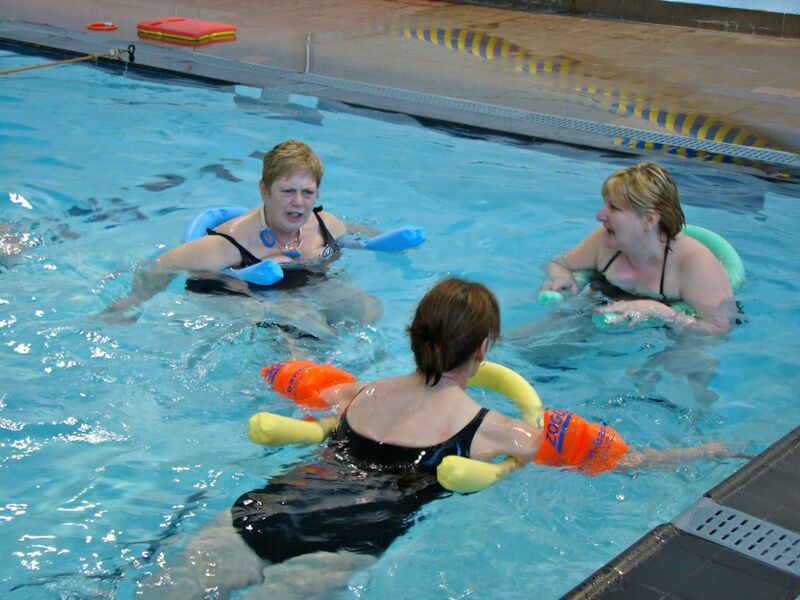 A hoist facility is provided in both centres to help members with complex mobility problems to enter the pool. This activity is very popular with our service users. I have MS and have limited use of my legs. 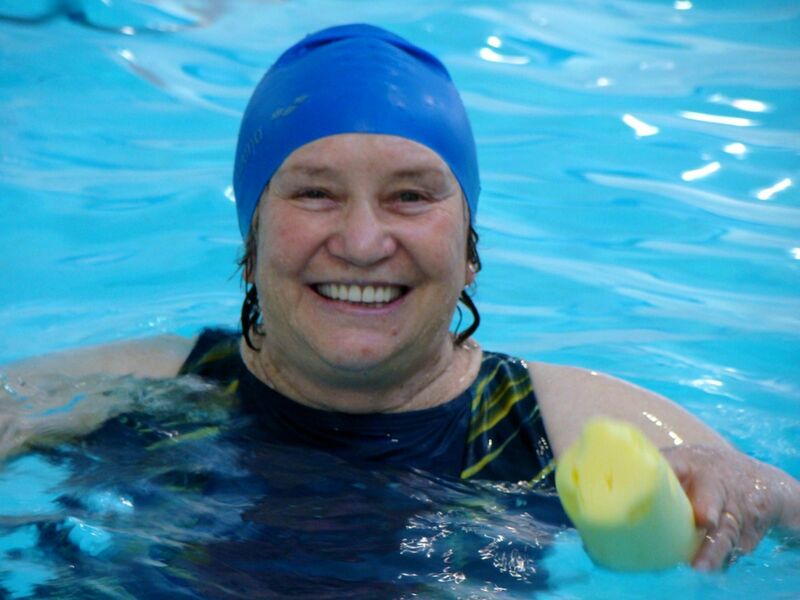 Since joining Jigsaw NI swimming group I can move my legs in the pool and feel a remarkable improvement in my mobility.